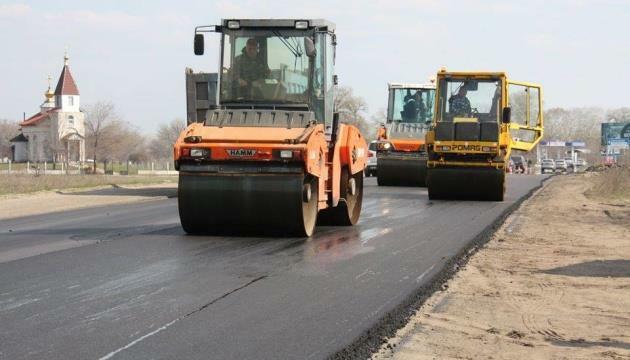 (MENAFN - UkrinForm) The government will accumulate about UAH 55 billion for road reconstruction in 2019, of which UAH 14.6 billion will be spent on local roads' repairs. Prime Minister Volodymyr Groysman wrote this on his Facebook page. "This year, we will accumulate about UAH 55 billion for road reconstruction, of which UAH 14.6 billion will be spent on repairing local roads," he wrote. According to Groysman, the season of road works has begun in Ukraine almost a month ago. The authorities plan to continue the financing of important infrastructure projects - the GO Highway, Dnipro - Reshetylivka, Odesa - Reni, Zaporozhzhia - Mariupol. The prime minister reminded that Ukraine managed to repair and build 3,800 km of roads in 2018.